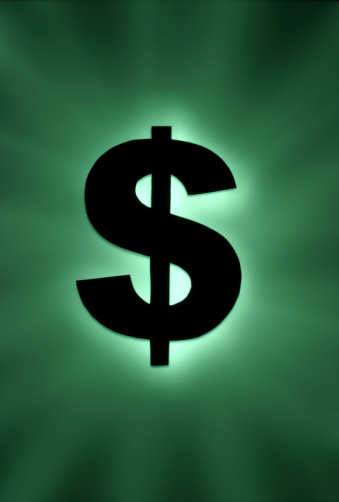 In the last post, we talked about financing the purchase of a business through a bank loan (unlikely), through a Canada Small Business Loan (CSBL), a hybrid structure using a CSBL, and a seller note (preferred choice). Today we’ll explore other approaches. Business Development Canada (BDC) provides a lending facility—albeit expensive--for business acquisitions. There is a bureaucracy to work through, but BDC does finance some sales. They generally require the seller to finance some of the transaction behind their loan and the seller doesn’t usually receive principle payments on his/her note until the BDC debt is repaid. Most sellers aren’t willing to wait that long to get paid out, and being behind the bank adds to their risk. Selling assets of the business to a leasing company then leasing them back is another approach that can provide additional cash to the seller at closing. Partnerships where the purchaser has an option to acquire the rest of the business in time are sometimes used, but these can be fraught with problems. A seller and purchaser may disagree over projected earnings or other factors affecting the value of the business. Historical financial information may not be enough to offset the perceived risk to a purchaser determining a purchase price. An earn-out that bases a portion of the valuation on actual future performance can soften the risk of speculative projections to the purchaser and put more money in the seller’s pocket. Often, service businesses with long lead times can only realize true value if the current management remains with the business. An earn-out induces the seller to remain in management to maximize profit for the purchaser and for himself. An earn-out can be structured to bridge the value gap and/or provide an incentive for the seller to hit predefined targets after the transaction closes. Be clear about what you are trying to accomplish with an earn-out because that intention will shape the discussions and negotiations. Example: A purchaser had one perception of value and a seller had another. Resolving the issue, the purchaser committed to pay the seller, in addition to the purchase price, 10% of all sales in excess of $500,000 during each of the first three years after the sale. Current revenues were $450,000 and gross margin was 30%. If sales grew as the seller forecast, the seller would receive more for the business and the purchaser would make more; if they did not grow, the purchaser would be paying what they perceived to be fair market value based upon the current revenues. The parties need to have an alternative dispute resolution process or binding arbitration in place; otherwise, costly lawsuits can arise in interpreting and enforcing the earn-out. Protections for the seller need to be balanced with the purchaser’s need for flexibility to operate the business post-closing without restrictive covenants. Otherwise, the earn-out protections are likely to limit the purchaser's ability to modify, expand or contract the business’ operations or capital structure. The seller should insist that the purchaser maintain separate books and records for the business. The purchaser must agree that these financial records will be made available for review upon reasonable notice. The parties should incorporate into the acquisition agreement a detailed description of the accounting principles that will be used to calculate whether the thresholds have been met. In an earn-out, the ability to manipulate results is often legitimately of great concern to the seller. Particular care should be used if the threshold is profits (EBIT or EBITDA). For many reasons, we like to see the calculation kept as simple as possible by tying the calculation close to the top line (sales), thereby avoiding or reducing the potential for disputes. 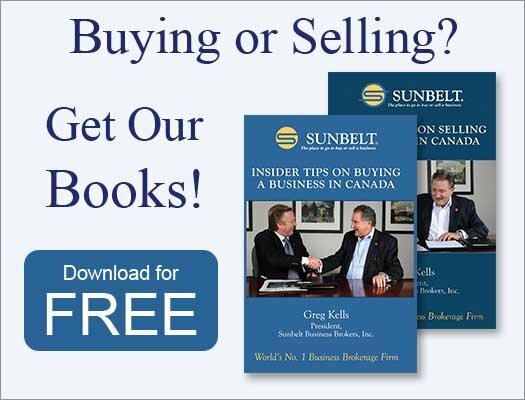 The economic downturn in 2008, 2009 and 2010 has prompted more sellers to consider and accept earn-outs as part of pricing the sale of their companies. Sellers today may believe that their company’s flat or declining performance will turn around quickly as the economy improves, yet purchasers are concerned about paying for future projections in uncertain times. An earn-out can bridge the disputed valuation gap and get a higher payout for the seller. It also provides great incentive for the seller to make sure the purchaser has success. 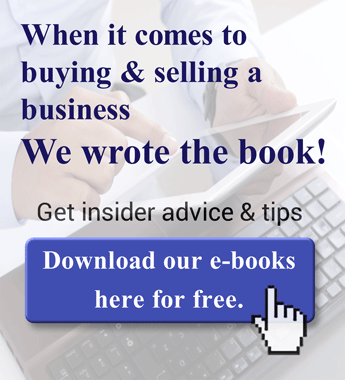 Want more tips on buying or selling a business? 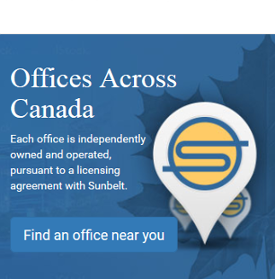 Sign up for Sunbelt Canada's free bi-monthly newsletter. All we need is your first and last name and email address.